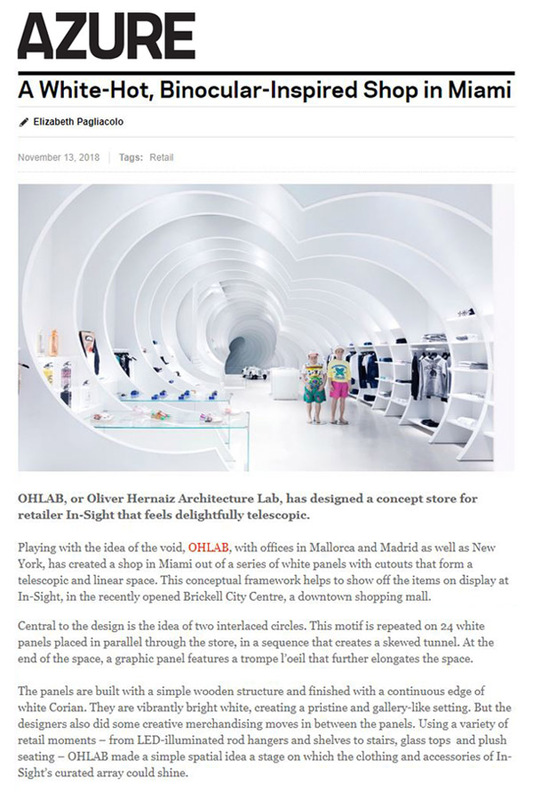 This month Azure website talks about our Miami Concept Store. Thank you! !